Along with the energy sector development and growth, lithium batteries has been deeply into people’s lives. Cars, mobile phones, laptop computers and other tools are inseparable from the lithium batteries support. 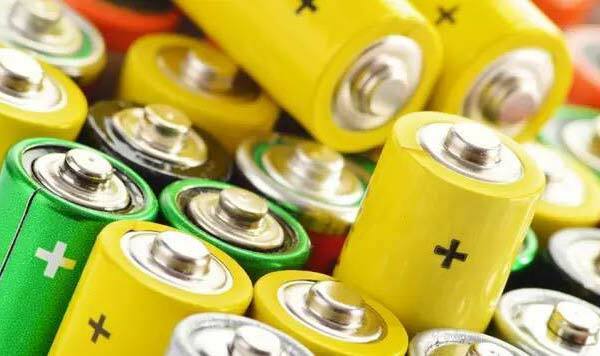 Due to its features of the sensitive goods, IATA IMO organizations continue to strengthen rules of battery and packaging requirements during transport. 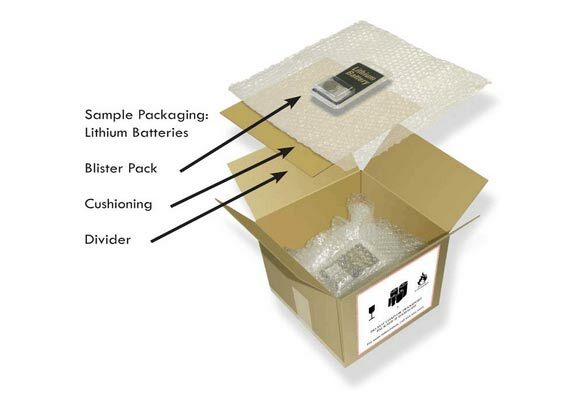 There are three methods of shipping lithium battery including ocean freight, air freight and courier service. A fast shipping mode for urgent cargo, as well it is easier to handle than sea freight. We can choose door-to-door courier service, such DHL, FedEx, UPS, TNT, and air freight consolidation service for lithium battery. Working with airlines EK, TK, EY, ET, UPS, SQ, AZ, CX, BR, CI, FJ, BA, AF, KQ and others, we can arrange the services of taking off or transferring in Hong Kong, Shenzhen, Guangzhou and other, depending on airline and feature of cargo. Transportation of battery prefers Hong Kong air services, because of its easy inspection, frequent flight and fast trade declaration in there when import batteries from China. The FCL is one of main shipping method for lead-acid batteries, car batteries and lithium batteries and other large one. What is worth mentioning, not all shipping companies want to accept such battery name, different shipping companies on the file and audit documents are inconsistent. We will make the most appropriate way to import it for you basing on the type, size, weight of the shipment. While the container transport is suitable for all types of batteries imports. Lithium metal battery – Anode is lithium metal or lithium mixture. Li-ion battery – With Lithium compound used as the anode, it is reusable and the most common type of lithium battery used in consumer applications. With batteries widely used in industry of consumer electronics, many accidents have taken place during transportation. Therefore, IATA IMO Organization continues to strengthen the battery about the aviation and maritime transport and packaging requirements. There are square lithium (phone and tablet batteries) and cylindrical battery (18650 batteries, used in vape) basing on its shape. Because lithium has the characteristics of easily from chemical reaction, unstable state, and is combustible, if handling roughly during transportation, it may lead to accident like burning. And bad packaging and nonstandard handling during transport has became an increasingly hot topic, many international organizations have published regulations and requirements. Lithium battery must be packed properly according DRG dangerous regulations, and display UN number on the packaging. Proper packaging and labeling dangerous goods. 1.Battery shipment must pass UN test and package drop test from the height of 1.2 m.
3.Attach a tag of dangerous goods on packaging. 4.Lithium batteries design can prevent cracking and there are effective measures against outer shorter-circuits. 5.The packaging is strong enough to stand shock and rough handling and other inner packaging materials is to avoid short circuits among batteries of the same packaging. (Use what king material of packaging view this post Proper Packaging Materials). 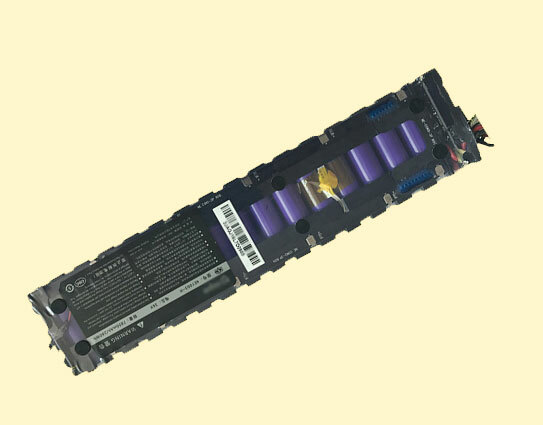 6.Additional requirements for electronic product with inner battery. a. Keep battery fixed inside in box, not capable of being moving, and not allow being activated during the transportation. b. Packed in waterproof material or using waterproof interior lining. 7.Large amount battery cargo should be placed in the tray, which is helpful for mechanical handling. 8.One single parcel should weight less than 35 kg. Lithium is a kind of flammable metal, its temperature reaches 600 to 800 Celsius when burned. It is difficult to deal with the accident if there is a fire. *We must be aware enough of this situation and take special security measures. Bad packing which is not adequately reinforced may lead to the damages or being stopped by customs at port of destination. *Pro China Freight offers professional consolidation service for shipment. *Packaging would be striped in customs and carriers inspection, which may result in the loss. Products containing lithium batteries are usually banned during ordinary international transport, which may sound absurd, but they are considered to be an explosive risk. A growing number of national government departments have tightened rules for the transport of electronic devices with built-in lithium batteries. Strict restrictions will require manufacturers and shippers to make comprehensive and expensive changes to the way they package and label. When shipping these cargo, courier carrier requires the provision of MSDS documents and external packaging paste electronic tags. When shipping by courier service, shippers and manufacturers need to pay for the transportation and other surcharges of all hazardous substances. If you need to transport the goods with the built-in battery like VAPE, please contact us for more. A single lithium battery does not meet the demand for energy, so batteries pack synthesized of multiple lithium-ion batteries are becoming increasingly popular. These lithium batteries pack weight individually a few kilograms, or dozens of kg. These batteries are used in scooters, motorcycles, and skateboards. When you order a high-capacity battery pack, your goods must comply with regulatory laws and shipping rules. This type of lithium battery is larger and often encounters some difficulties in transporting. Are you transporting them? Contact us to get a quote. If you are looking for a freight forwarder to manage lithium battery transportation when you are buying them from China, please feel free to contact us. With professional years experience of transport, Pro China Freight is ready to provide you with full export and import logistics solution. We have accumulated rich experience on batteries export and export, and have build a giant worldwide agent covering more than 200 countries and regions, we can provide one-stop logistics solutions, not requiring you to provide a MSDS, non-risk guarantee (certificate of freight transport), test reports, UN38.3 and other shipping certificate.